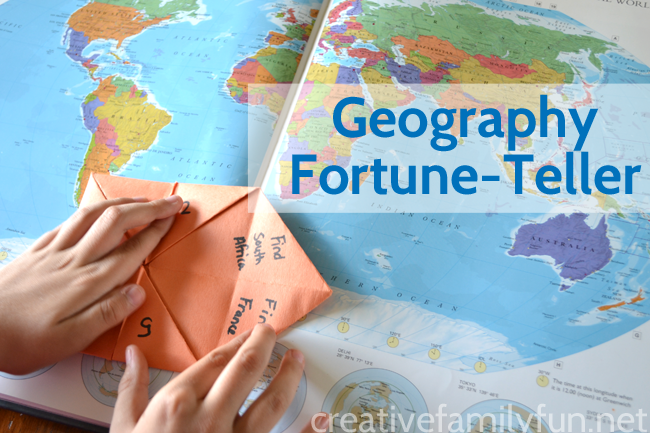 Are your kids out of school yet for the summer? 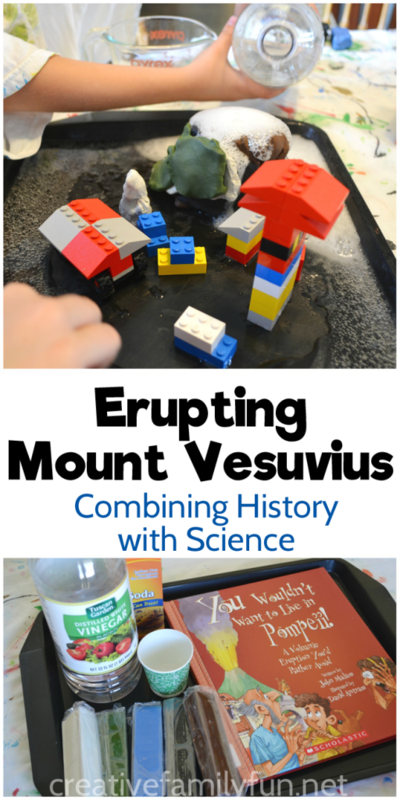 We’ve still got a couple of weeks to go, but I’m already getting ideas for summer learning. 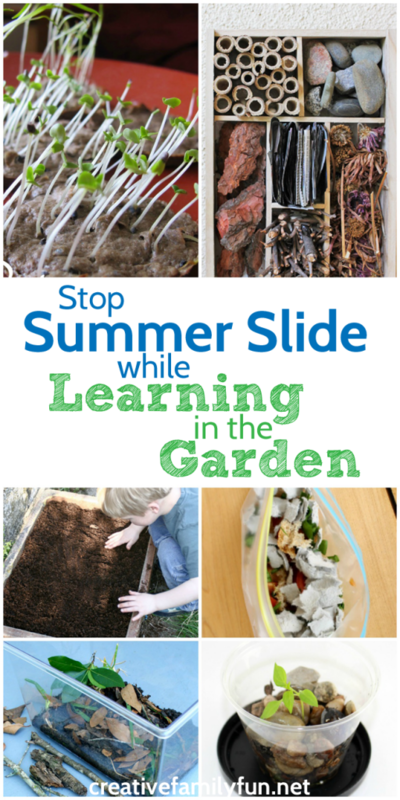 We like to keep the learning going all summer long in order to stop summer slide in its tracks. 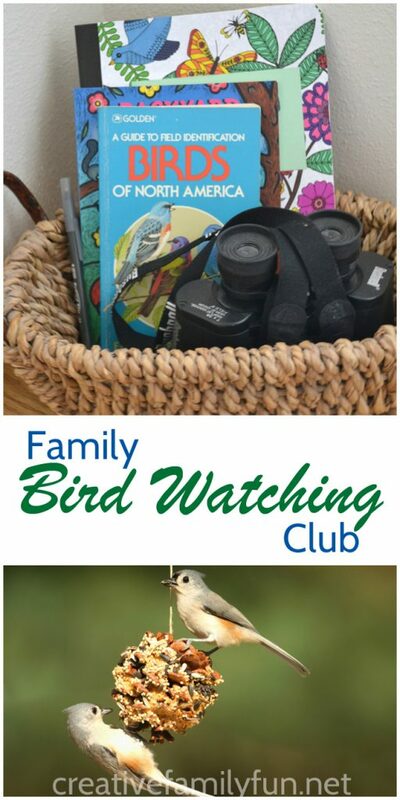 And, what better way to learn than to take advantage of all that summer has to offer by learning in nature. If you’ve ever grown a garden in the summer, you’ve seen what a great learning experience it can be. Simply planting a seed and watching it grow can teach a child so much. Have you ever thought about extending that learning? Get out in the garden this summer. Look for bugs, observe some worms, explore the plants from bottom to top. 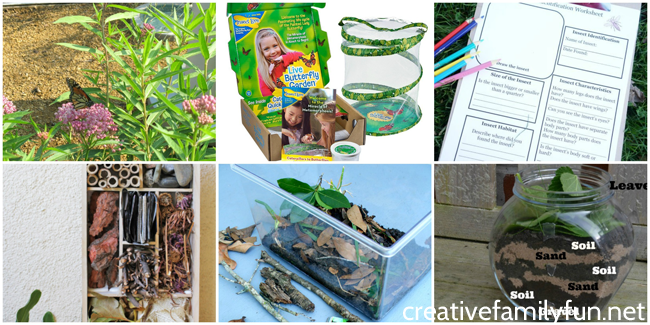 Keep learning this summer while doing some science in the garden with one of these activities. Observe a plant from seed to harvest. 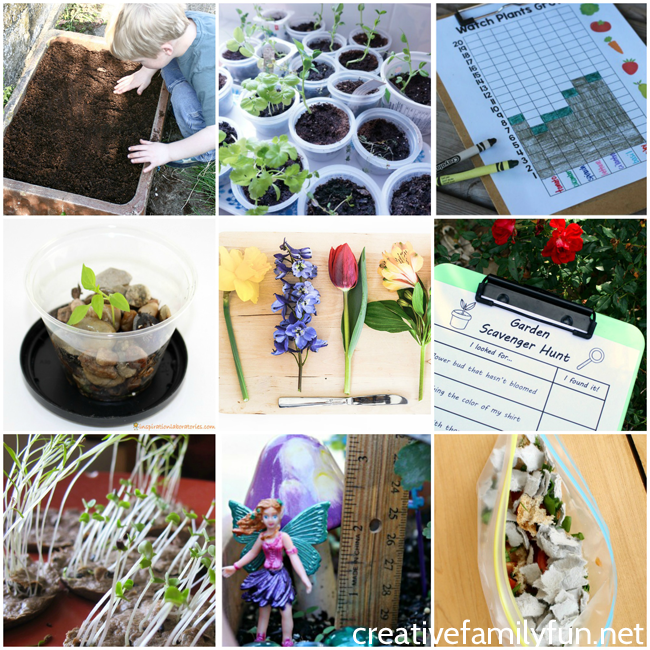 Try planting one of these Quick Growing Seeds for Kids at Rainy Day Mum to see the growing process. Combine literacy and gardening by planting a book-inspired garden. 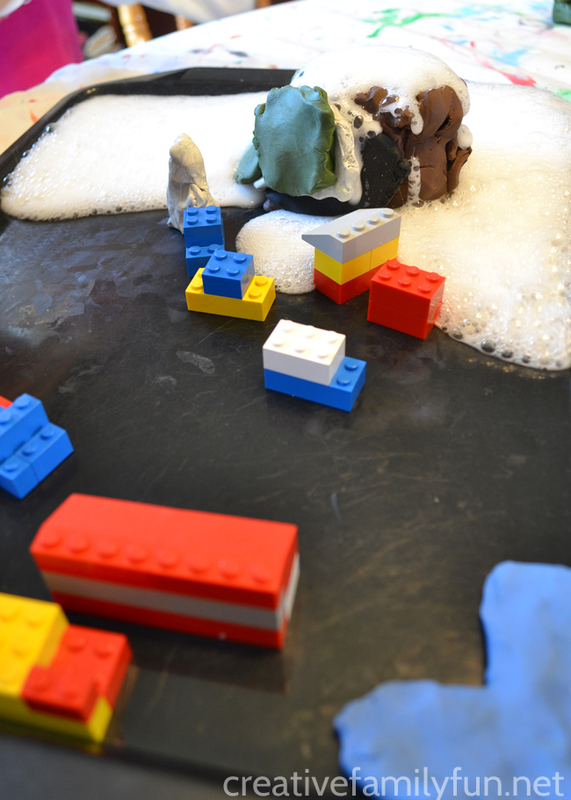 Kitchen Counter Chronicles has plans for gardens inspired by Peter Rabbit and Growing Vegetable Soup. Track how long it takes your plants to grow. You can track your results with this free printable garden log at Teaching Mama. Which garden environment will help a specific plant grow the best. Try this plant science experiment from Inspiration Laboratories to find out. Learn about the parts of a flower by taking one apart. Try this simple Dissecting Flowers lesson from Playful Learning. 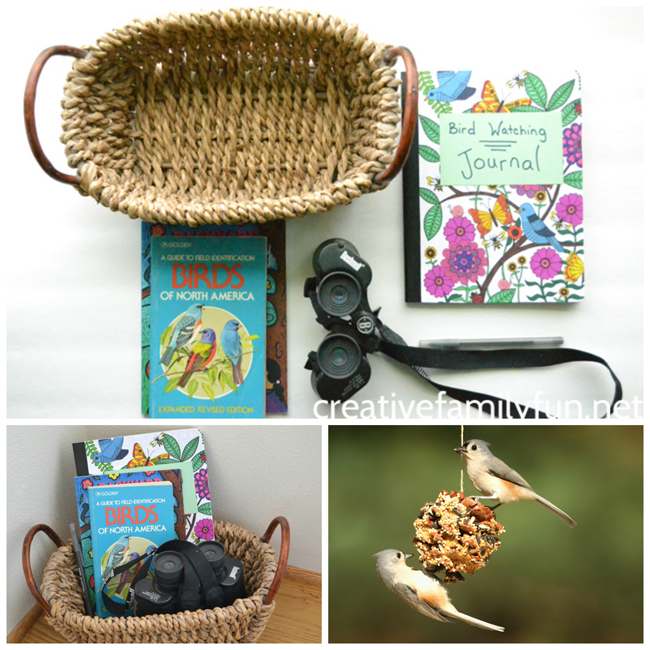 Have a little fun and use your observation skills with this fun Garden Scavenger Hunt from Fantastic Fun and Learning. 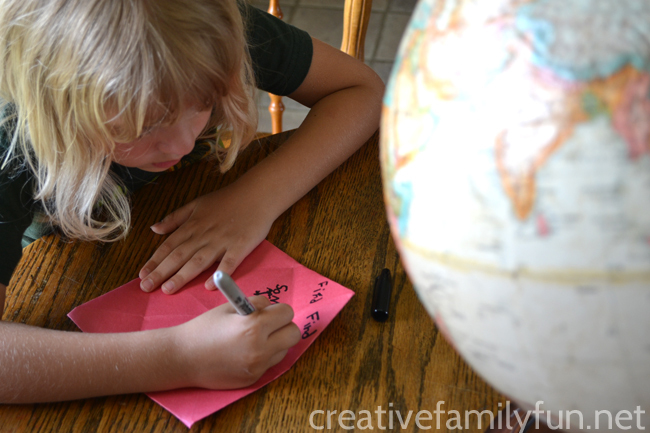 Sprout seeds in a unique way by making your own Seed Paper from Outdoors Mom. 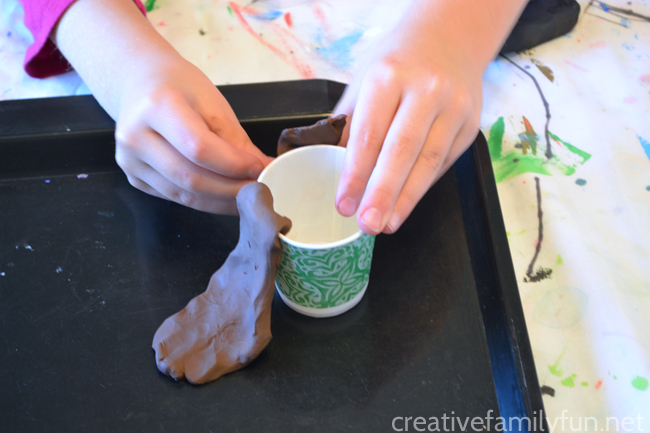 There are so many ways to learn with a fairy garden. 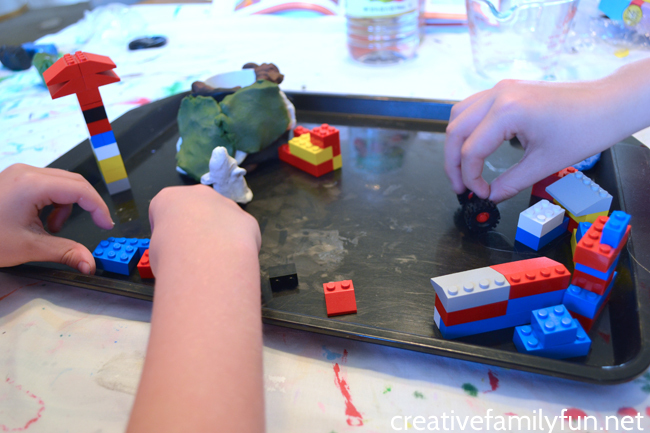 EdVentures With Kids has some great ideas for STEM Activities in your Fairy Garden. Can you turn food scraps into soil? Observe the process of composting with this Sandwich Bag Compost activity at CBC Parents. Add some elements to your yard to attract butterflies so you can observe them all summer long. 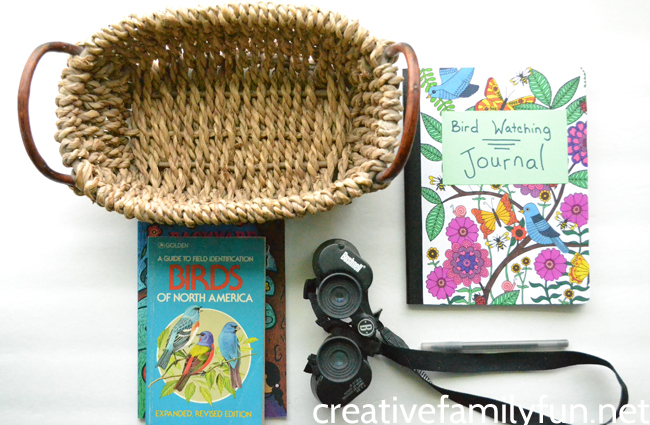 Outdoors Mom has all the hints you need. Raise your own butterflies. This kit from Insect Lore has everything you need to observe the transformation of a caterpillar to a butterfly. Observe the insects that live in your garden. Kitchen Counter Chronicles has a great Insect Investigation Worksheet to help guide your observations. Attract those insects to your garden by building an insect hotel. Find the instructions at Babble Dabble Do. Build a habitat for roly polys (pill bugs). I was so fascinated with these little creatures when I was a kid. Wouldn’t it be fun to really observe them? 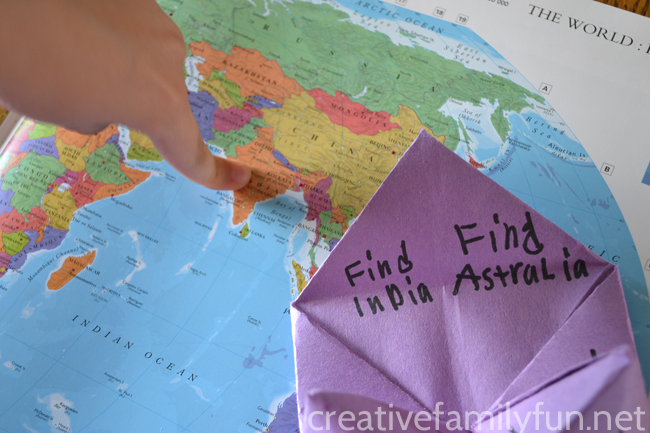 Find all the details at Fantastic Fun and Learning. Worms are an important part of a healthy garden. 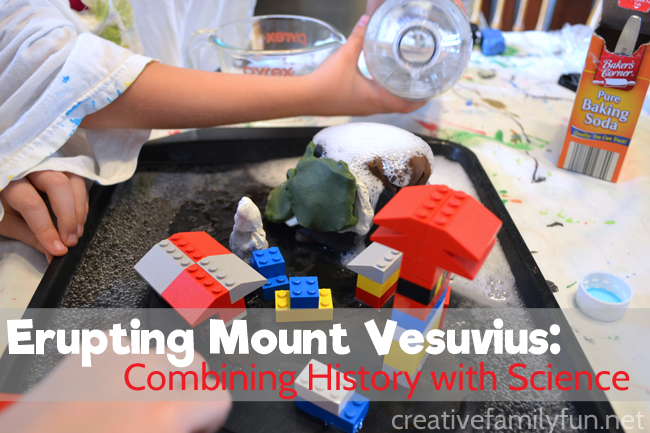 Have some fun observing worms by building a wormery. Science Sparks will show you how. 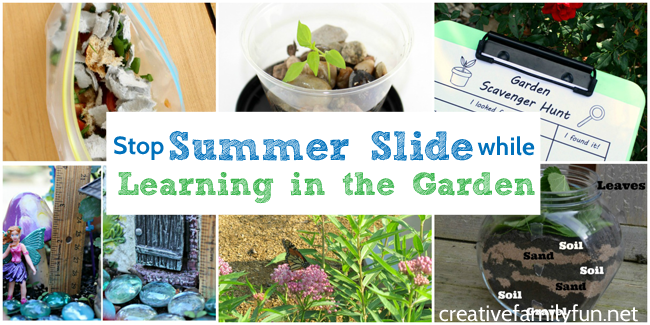 Stop summer slide before it starts by planning some fun learning activities in the garden. Which one do you want to try? Tracking the words on a page is one of the many things a child learns when they’re learning to read. (There’s so much more to reading than just figuring out the words!) Reading pointers are a great tool to use to help train the eyes to track the words. 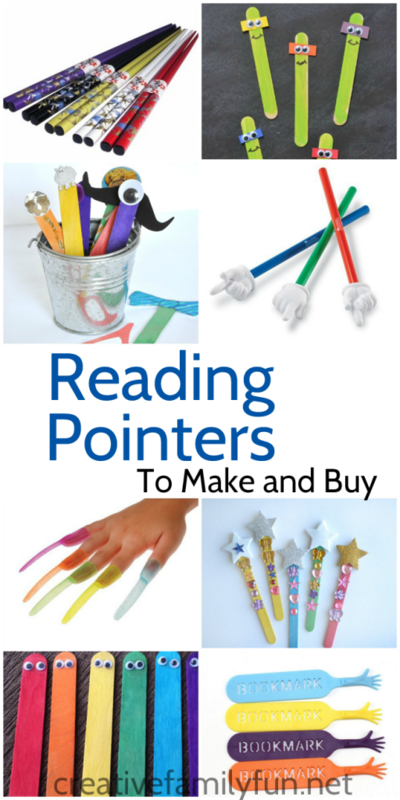 When we made our Magic Wand Reading Pointers I started thinking about what else you could use as a reading pointer. So, I went on a search to see what other options I could find. I found some fun stuff! Check them out below. 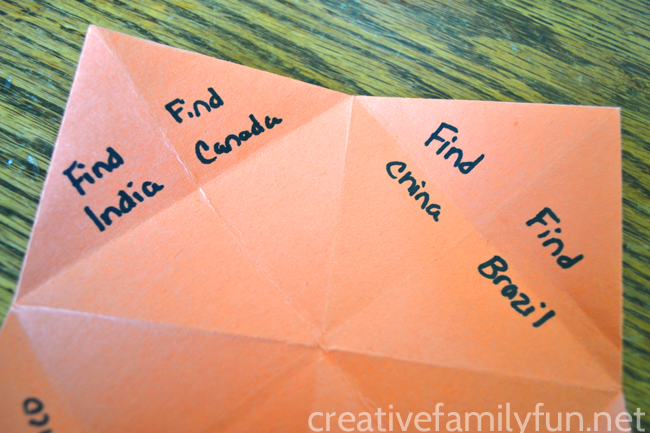 There are so many creative ideas! Some are quite silly and others are out-of-the-box uses for ordinary items. It would be fun to have a selection to choose from, both at home and in the classroom, to help your child track their words while they’re learning to read. Bow ties, jewels, googly eyes, and more. 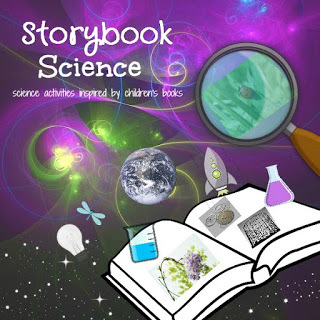 Imagination Soup shows you how to make a whole bucket full of simple reading pointers. These Hand Print Flower Bookmarks from Live Craft Love The Darice Craft Blog would make great reading pointers and they’d be a lot of fun to make. Use the Force to be a more powerful reader. 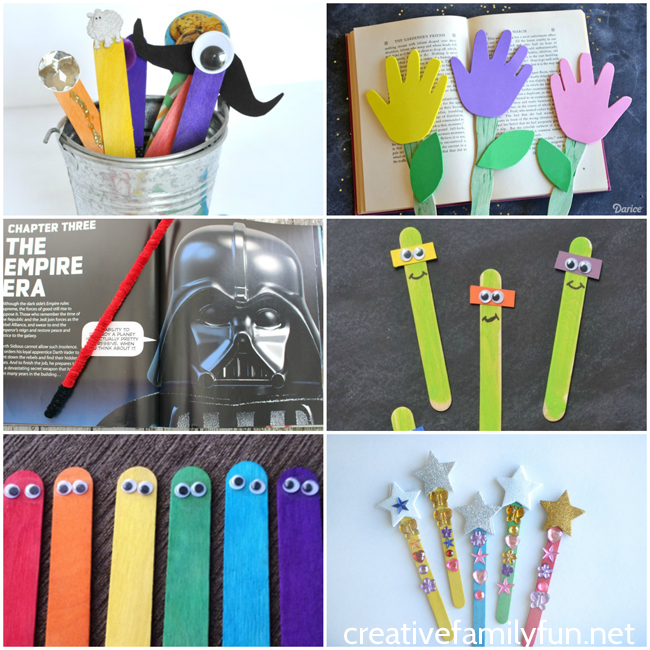 Kids would love using these DIY Lightsaber Reading Pointers from Sippy Cup Mom to track their words. Do you have a Teenage Mutant Ninja Turtle fan at home? They’d love these Popsicle Stick Ninja Turtles from Glued to My Crafts. 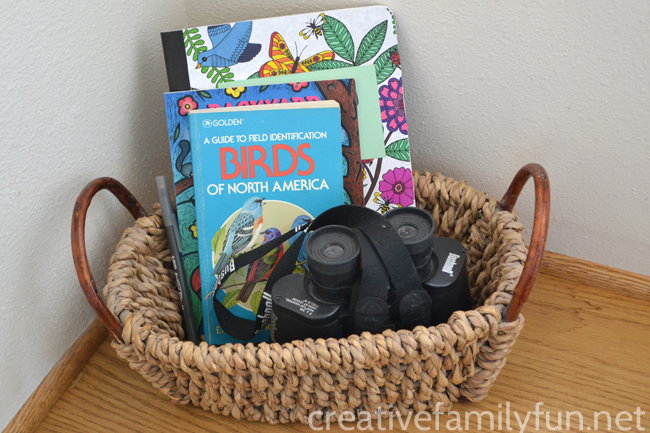 Keep your eyes on your words with these fun (and easy to make) googly eye reading pointers from Terri’s Teaching Treasures. 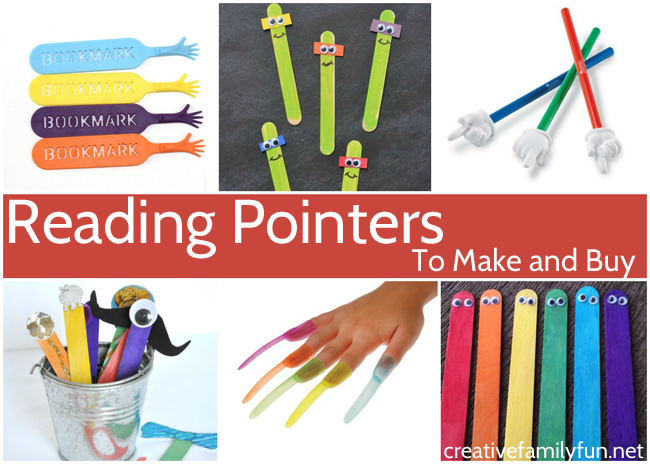 Add some magic to your reading with our fun and fancy Magic Wand Reading Pointers. Think a little outside the box. 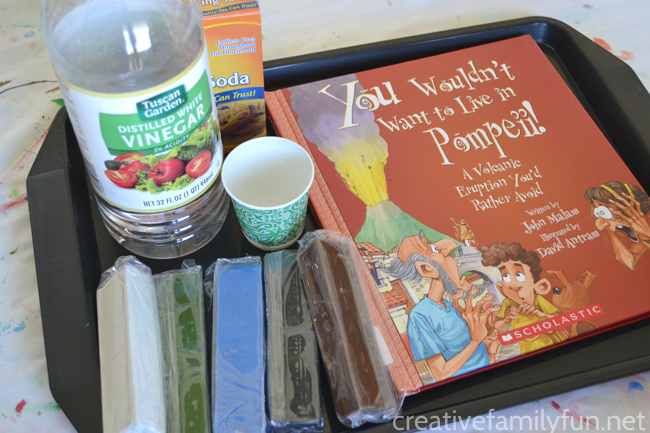 An inexpensive box of drink stirrers are a perfect tool to use as reading pointers. Check the party favors section! These long glittery fingernails are easy to pop on your finger to follow along as you read. It can sometimes be challenging for kids when they start reading chapter books with many lines on a page. I love these Finger Pointer Reading Strips for the structure they provide by highlighting an individual line. Here’s another outside the box idea. 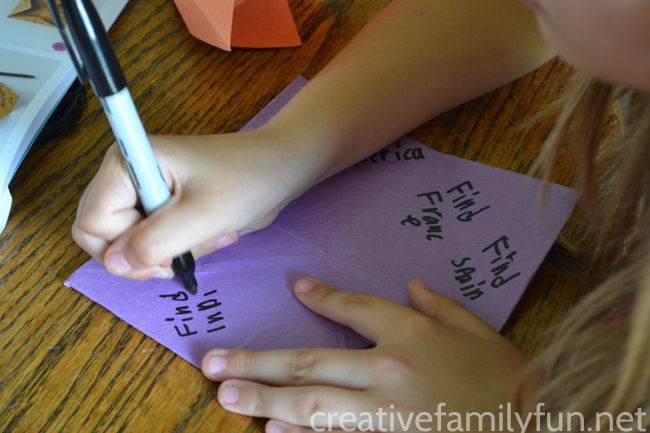 Use fancy chopsticks to track your words on a page. Some bookmarks can easily double as a reading pointer. 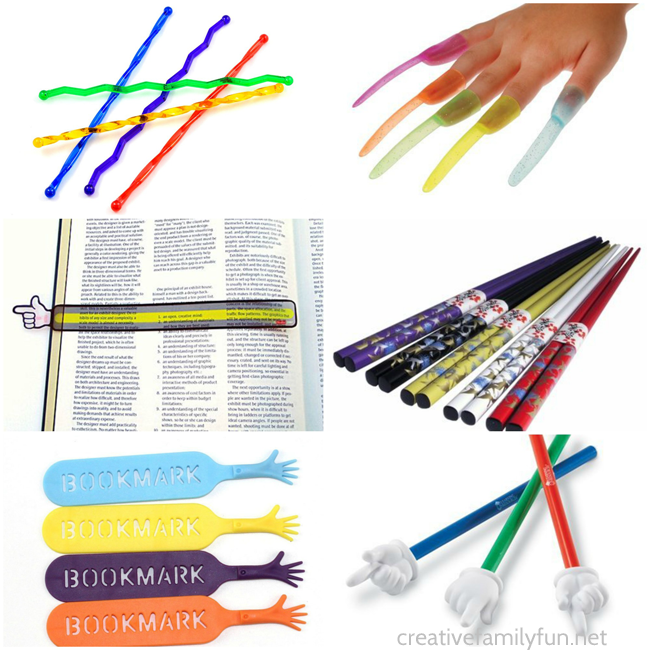 The hands at the end of these bookmarks are just the right size to use. 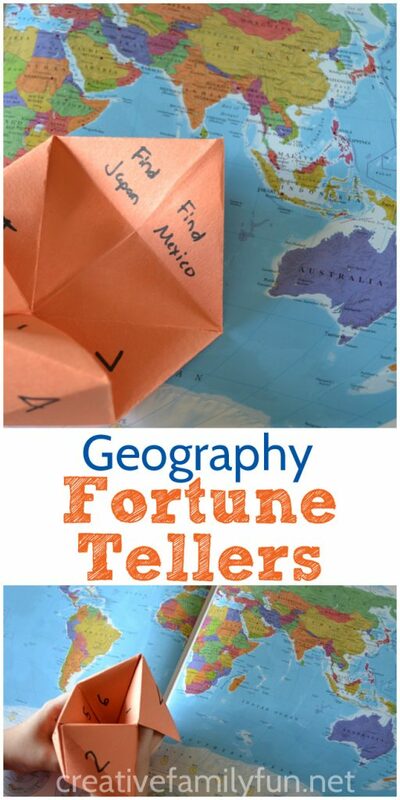 Classic is always good and these Learning Resources Hand Pointers are a great choice for a reading pointer. Which ones would your kids love best?